Intense coaching courses in December, February and August. Evening based coaching programmes (4 or 8 sessions) for players on an invitation only basis. High quality coaching from a range of internationals. 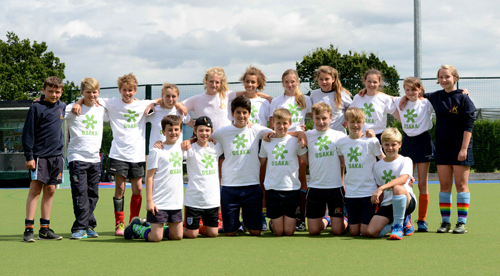 JK Hockey Ltd provides high quality hockey coaching in the Suffolk area to schools, clubs and individuals. 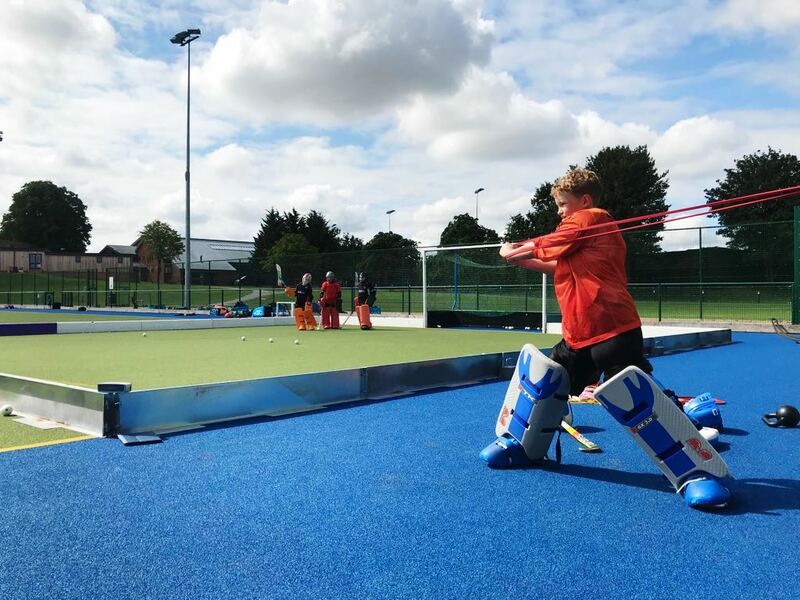 JK Hockey Ltd is run by James Kingstone with the assistance of a team of coaches who all play or coach to a high standard with the same high level of expectations of players and learners. 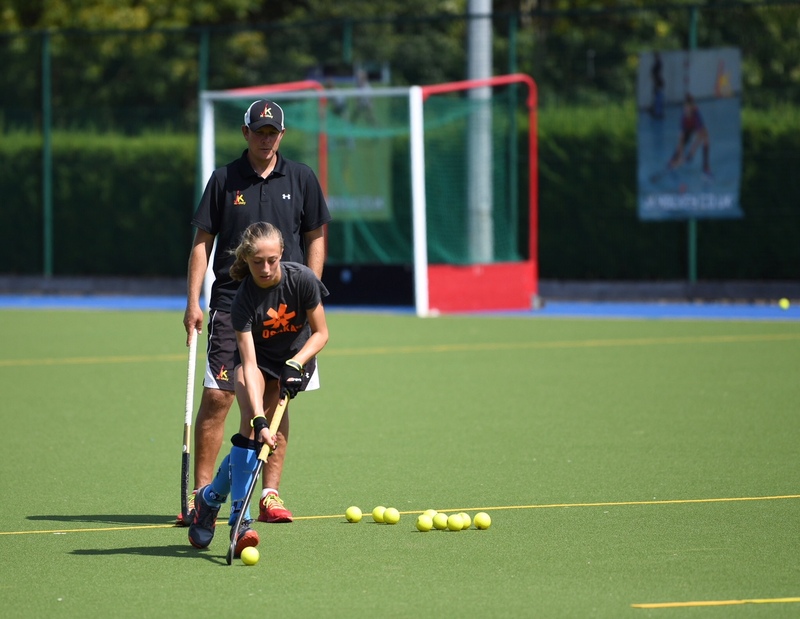 JK Hockey’s highly experienced staff provide outstanding coaching on camps, academies and masterclass days. We have Internationals and Olympians on our coaching team who inspire, challenge and nurture players. 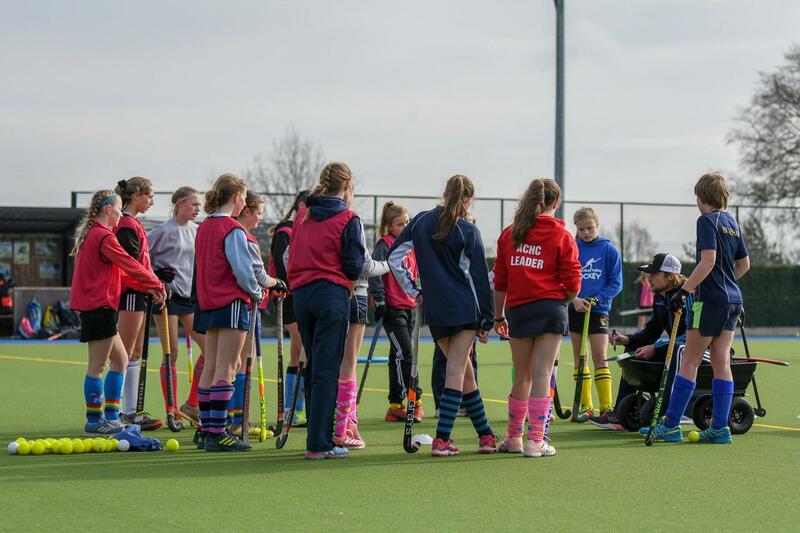 Formed in 2010 JK Hockey moved to Framlingham College in 2012 where two astro-turfs have been laid side-by-side. JK Hockey provides top class coaching to all those seeking to improve their game or knowledge base. 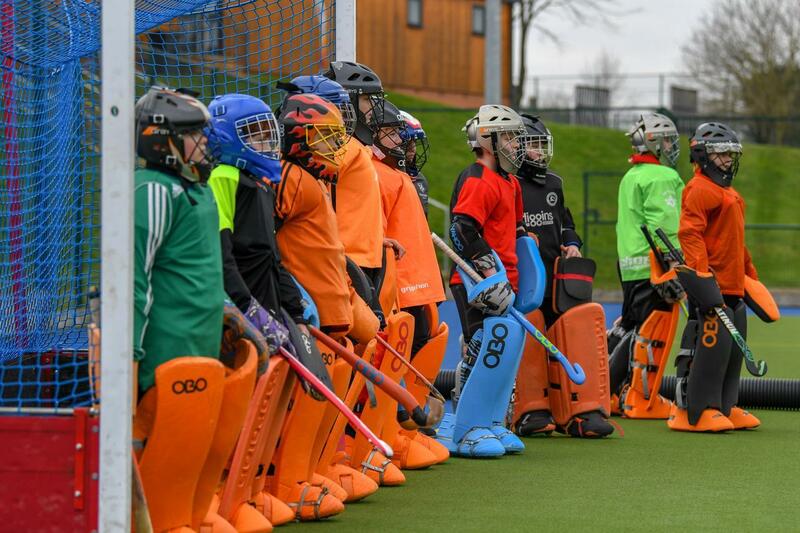 Take advantage of our online booking system for JK Hockey camps, masterclasses and coaching.